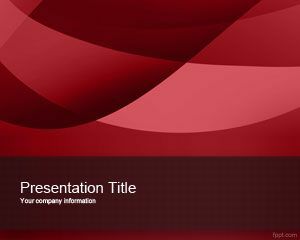 Free Exotic Red PPT Template is a nice red PPT template with red background and it has space to write the title of the slide. You can download this free PPT template to make presentations on any topic in Microsoft PowerPoint 2010 and 2013. 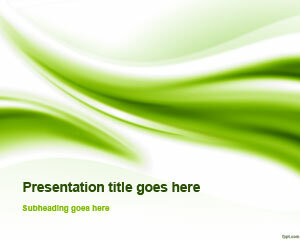 You can make presentations describing different occasions or to send invitations using Free Exotic Red PPT Template. 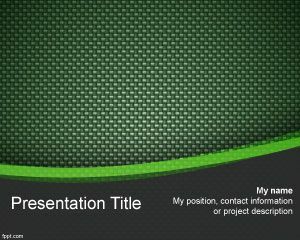 You can make presentations on study topic or business or any other topic using this free PPT template. 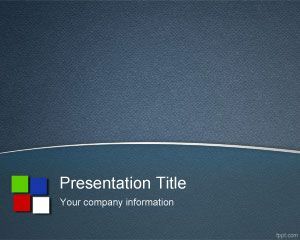 Download Exotic Red PPT background with a stage like presence and a spot light for event planning using Microsoft PowerPoint. 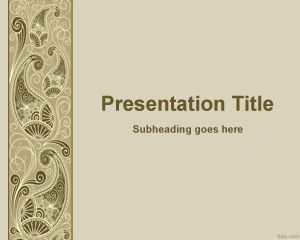 Present your catering and decoration service in an authentic manner by outlining the party charges per number of guests and menu options available using free party PPT backgrounds on FPPT.